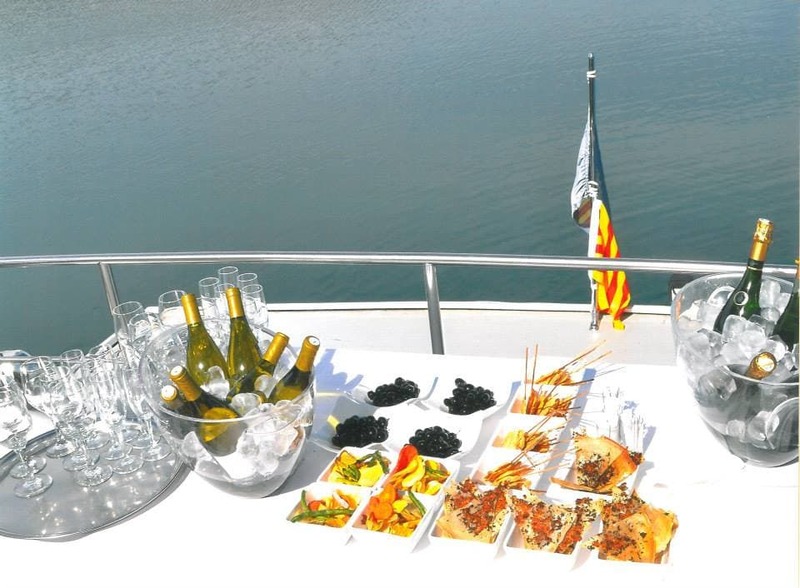 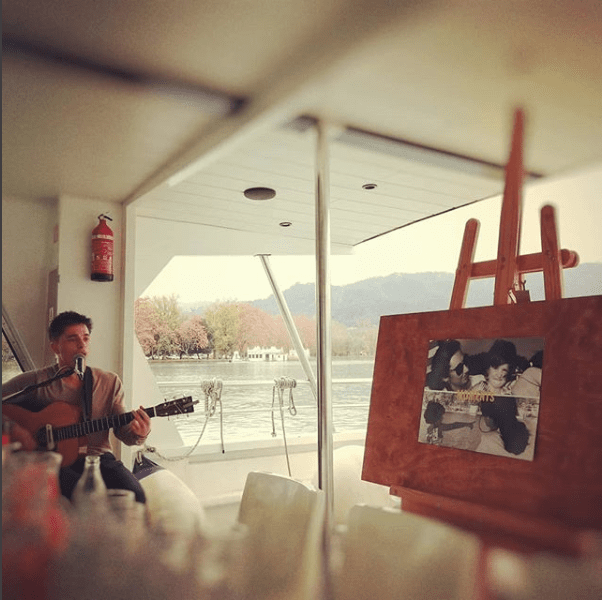 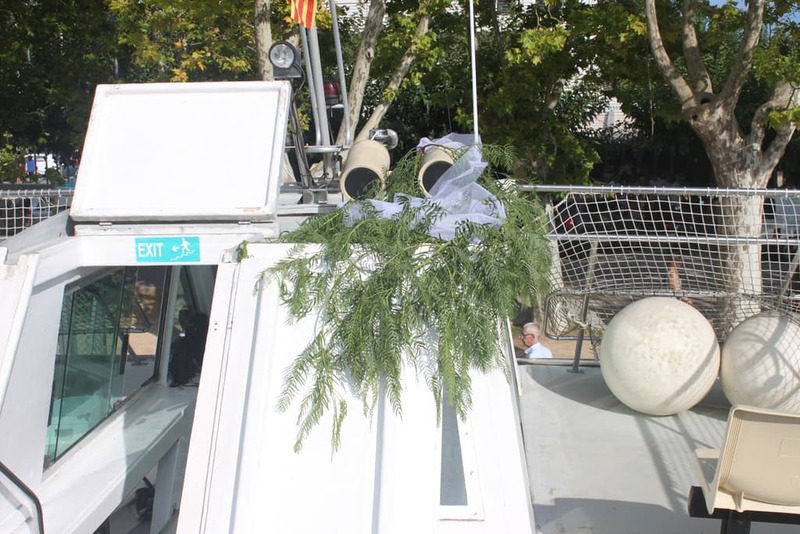 Navigliera Les Goges also offers the possibility of doing events on board La Tirona boat. 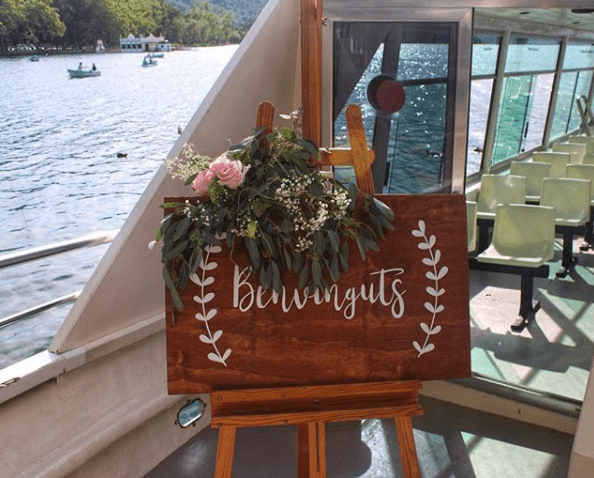 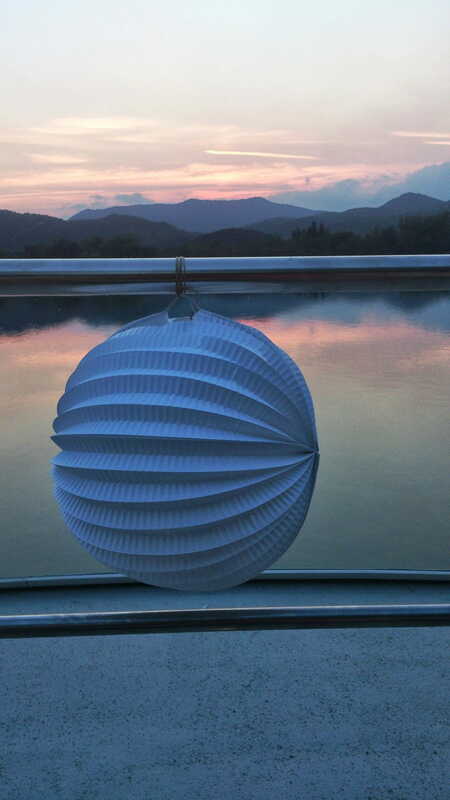 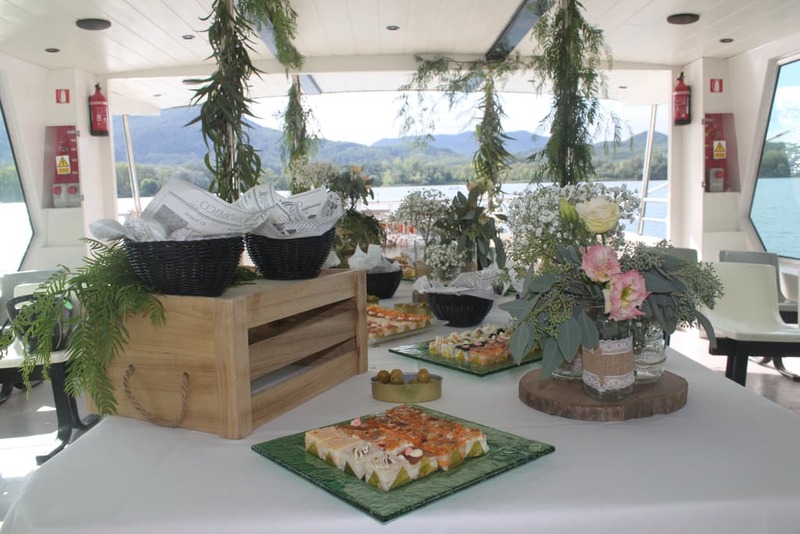 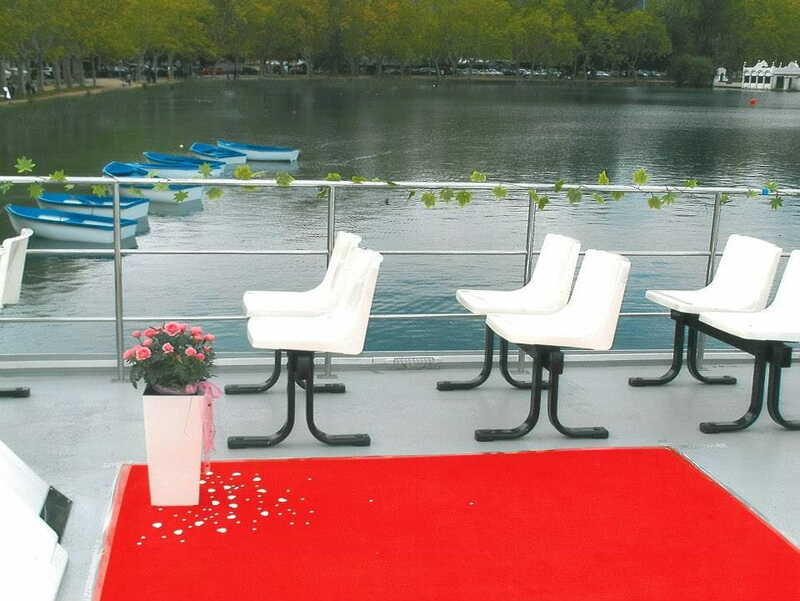 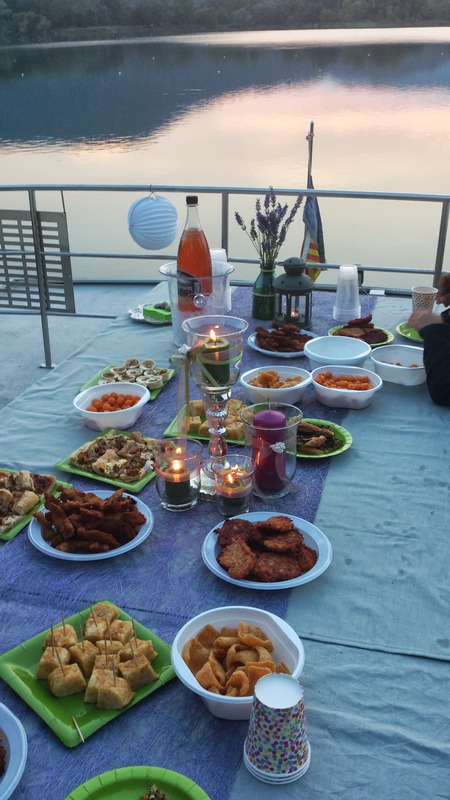 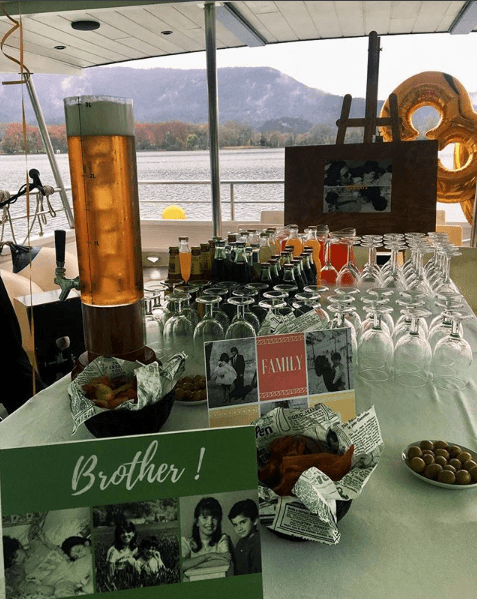 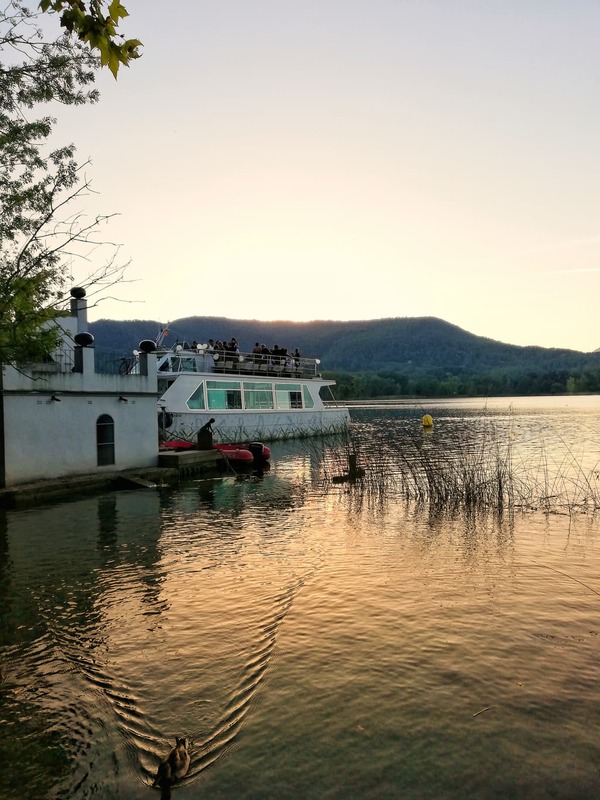 L'Estany de Banyoles: calm waters, great natural wealth and with an incomparable setting, the ideal setting to have a good memory of your celebration. 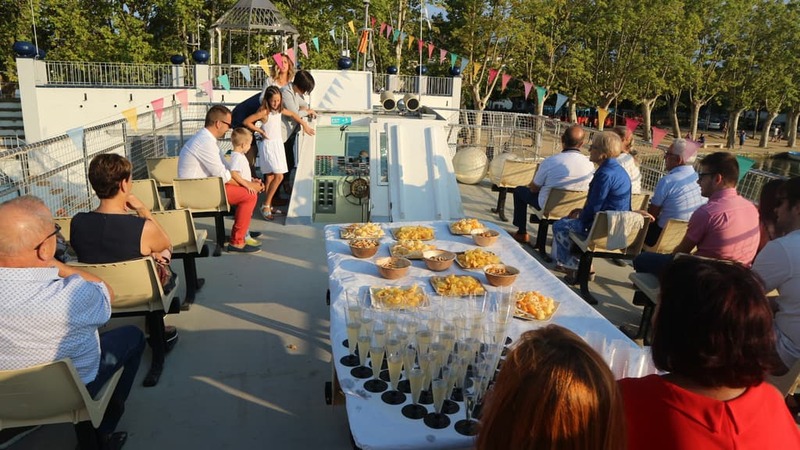 La Tirona Boat, a 15 meter long, high-stability catamaran, with an electric motor that does not emit noises or smoke, is the perfect vehicle for a peaceful walk, making a toast, a sink or simply sharing a good time. 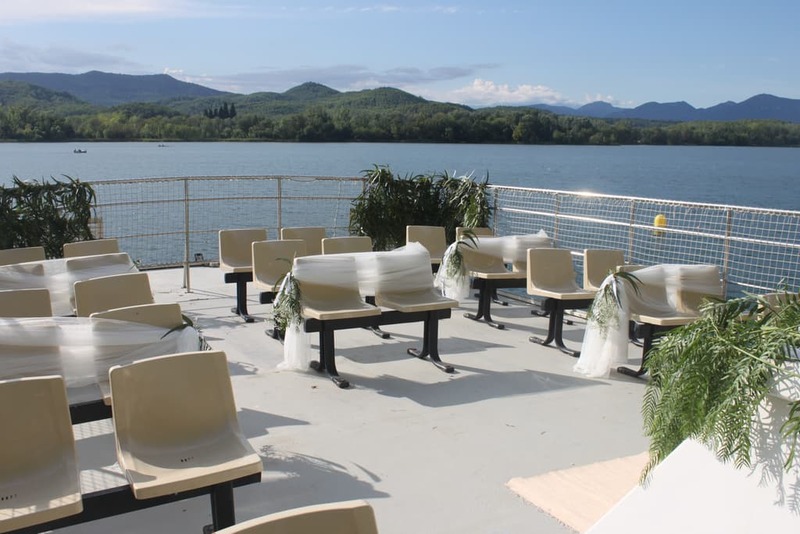 One hour of travel with exclusive use. 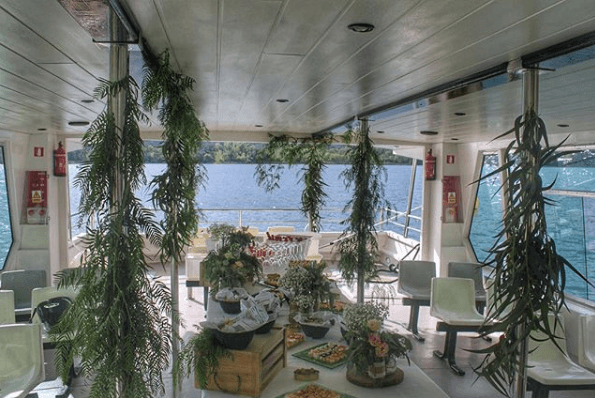 Find out about the price.